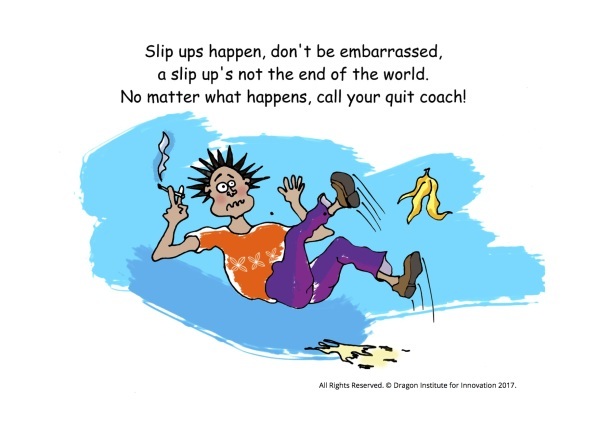 Using images or cartoons like this can sometimes help get key messages about tobacco dependence and stopping smoking across to clients. 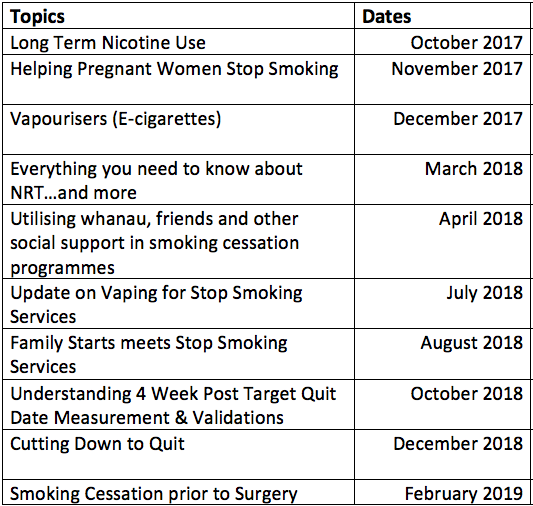 This is a powerpoint presentation for use with community groups, church groups, workplaces that can help people with information about tobacco dependence, why stopping smoking can be hard, and how help and support to stop and using Stop Smoking Medicines can make quitting easier. Here, you will find a range of flash cards which you can print off and use when working with your clients. This is a handy way of explaining nicotine addiction to your clients. Want to know more about NRT or want videos to show your clients? Check out this video on youtube of Dr Hayden McRobbie explaining how to best use products and ways to combine them. Quick Tips Card - all the information you need to know about NRT and Medicines at your fingertips! New Zealand guidelines for helping people stop smoking. Tobacco Control 101 - Health Promotion Agency’s Tobacco Control 101 e-learning module.